Free and open to the public; general admission, but please RSVP. Mary Shelley’s Frankenstein raises powerful questions about the responsibilities of scientists to consider the impact of their inventions on the world. Are these questions as relevant now as they were 200 years ago? What insights, if any, should today’s technologists and disrupters glean from Shelley's story? What does it mean to take responsibility for one’s scientific or technological innovations? And what role should university educators play in ensuring that no new monsters are unleashed onto the world? Join our live audience at Stanford as we record Philosophy Talk, the nationally syndicated public radio show. Hosts Ken Taylor and Josh Landy will have a monstrously fun conversation with Persis Drell, Stanford Provost and former Dean of Engineering. In addition to thought-provoking conversation, audience questions, and laughter, the show will feature Roving Philosophical Reporter Liza Veale, satirist and Sixty Second Philosopher Ian Shoales, and musical guest the Tiffany Austin Trio. 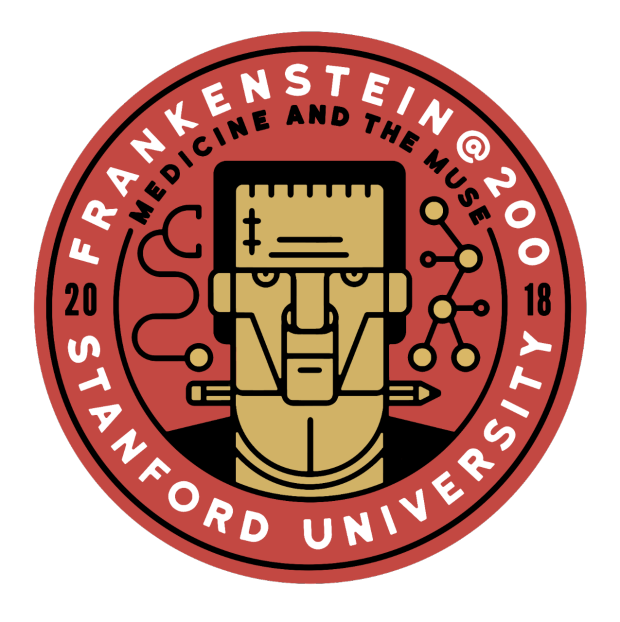 This event is a part of Stanford's Frankenstein@200 celebration and is generously supported by the School of Engineering, the Philosophy Department, and the Symbolic Systems Program.